Thinking about an Aurora Remodeling Contractor project but not sure if you need one? 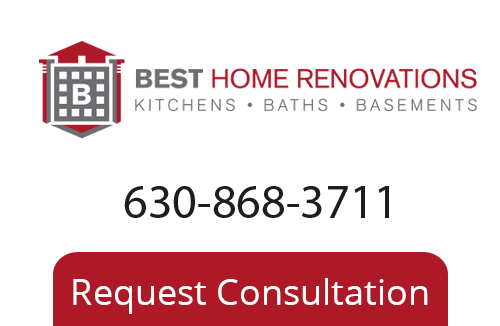 Well we here at Best Home Renovations, your Remodeling Contractor, happen to know plenty of great reasons why you could use bathroom renovations. We hear great reasons from our customers every day. But the truth is that you don’t have to have a reason at all – you could just want to. Some people opt to do this because it will increase the value of their home. It’s true; the investment you make to improve your bathroom pays for itself because the value of your home immediately increases. But it could just be that your current bathroom is living in the past depriving you of the modern amenities other homes now have. And sometimes its’ also because of the need to enhance mobility throughout this room. As we get older we need to take measures to make the home more user friendly and safer to move around in. If you or an elderly relative in the home needs these kind of features you will be amazed at the difference these enhancements add. Don’t put off letting our experts fix up your bathroom and home for you. Ever consider taking on an Aurora kitchen remodeling job for your home? Anyone who actually uses their kitchen a great deal has probably thought about it. No matter how your kitchen was originally designed, after using it you can probably think of ways to improve it. Since 1997 our crew here at Best Home Renovations has been tackling all kinds of renovations. There is a reason we have been selected as the premier choice for renovations year after year. Our focus is always on making the customer understand their options and then working to help them make the smartest choices based on wants, needs and budget. And now we would love the opportunity to do that for you. We must admit, one of our favorite projects here are Best Home Renovations is the Aurora basement finishing. What a great way to complete the transformation from house into home! You already have the room so why not begin to start being able to use it for more than storage or a laundry room? In no time you and your family could be using your basement as a game room, second living room or even bedroom or guest bedroom. Not to mention, this definitely adds a great deal of value to your home. Let us get started today showing you how we can take care of your Aurora bathroom remodeling, kitchen remodeling or basement finishing job. To learn more about our Aurora Remodeling Company please call 630-868-3711, or fill out our online request form.